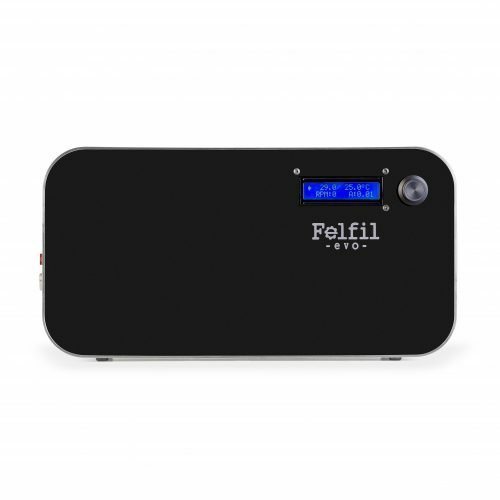 Our first product is Felfil Evo, a filament extruder for 3D printing. 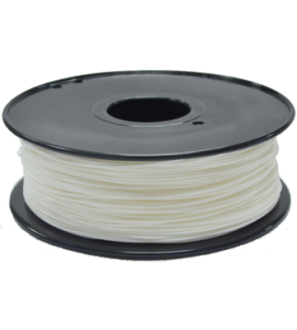 With it you can easily make your 3D printing filament starting from pellet or shredded plastic waste. Choose the version which you prefer. 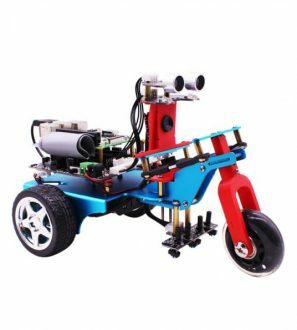 You will receive the filament maker already assembled, ready to make your custom and DIY 3d filament. 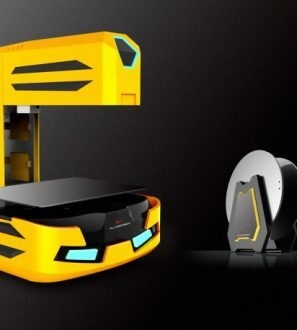 You have just to unbox it and connect the plug and begin to create your custom filament. Felfil Evo Assembled is a filament extruder for 3D printers, able to make your filament from industrial pellet or shredded plastic waste (PLA, ABS, PETG, HIPS, HDPE, Nylon). Is already assembled, safety and easy to use. You can choose your nozzle diameter (1.75 – 2.85 mm ) and product color (black, white, yellow transparent, transparent). 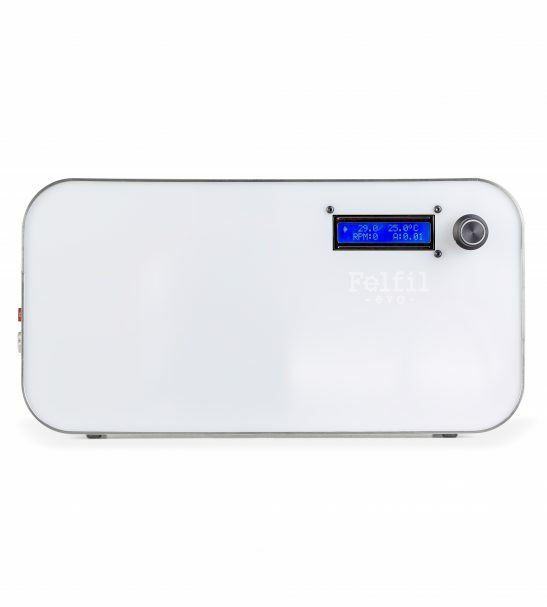 Felfil Evo interface is intuitive and you can use it easily. It make possible to control Felil Evo temperature and speed of the material extrusion. 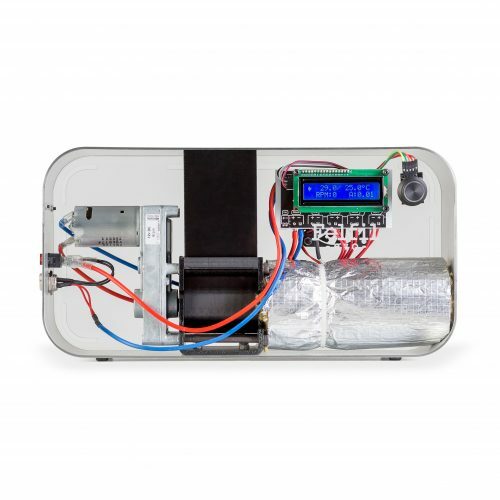 Felfil Evo is a safe and easy to use plastic filament extruder, able to produce custom and recycled filament for 3D printers starting from pellet or wrong prints. 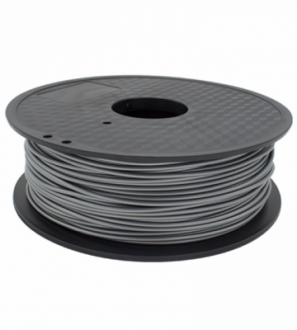 With Felfil Evo you can choose from plastic materials and make your 3D printing filament. 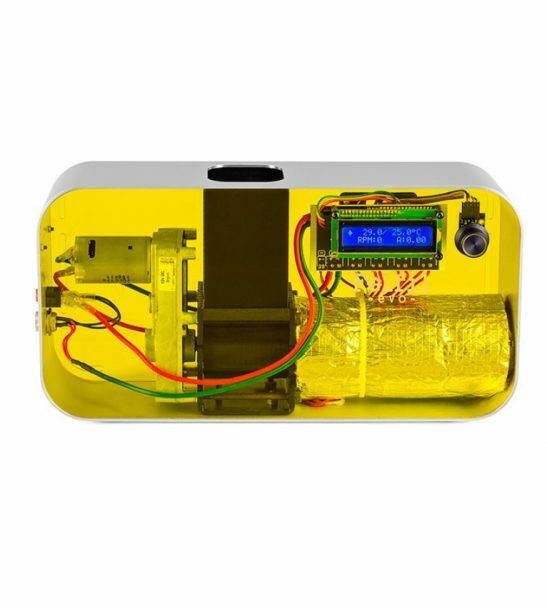 Felfil Evo is a domestic filament extruder and is designed to be used by every user, whether 3D print expert or beginner. Its dimensions are studied to insert it in every space. 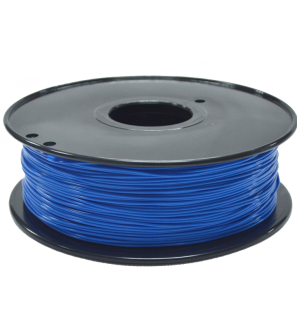 With Felfil Evo you can make two different filament diameter, 1.75mm and 2.85mm, just by changing the nozzle. 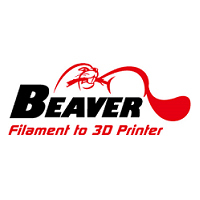 Felfil Evo interface is intuitive and make the extruder easy to use. 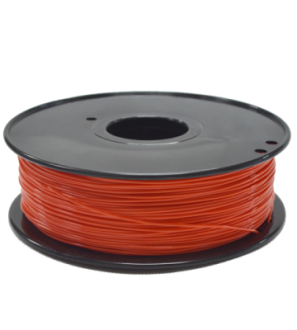 Through it is possible to set manually the correct temperature and gearmotor speed, then start to make high quality custom filament for your 3D printer. Felfil Evo is available in four colors: yellow transparent, transparent, white or black. Felfil Evo is an open source project, which means that you can see how it was designed. For this reason Felfilino, our special PCB board, is based on the Arduino processor. We made specific components for specific objectives. The screw, nozzle and melting chamber design is based on industrial solutions. The screw is realized with durable materials and its precision guarantees a high-quality extrusion of plastic materials. The mechanical components are made in Italy and manufactured in durable materials, ensuring product quality. Thanks to its design, Felfil Evo is easy to maintain and is suitable for different uses. It comes in Black, Transparent, White, and Yellow Transparent colors. Please define your color choice in the checkout page note box. It comes in 1.75 MM, and 2.85 MM of sizes. Please define your color choice in the checkout page note box. 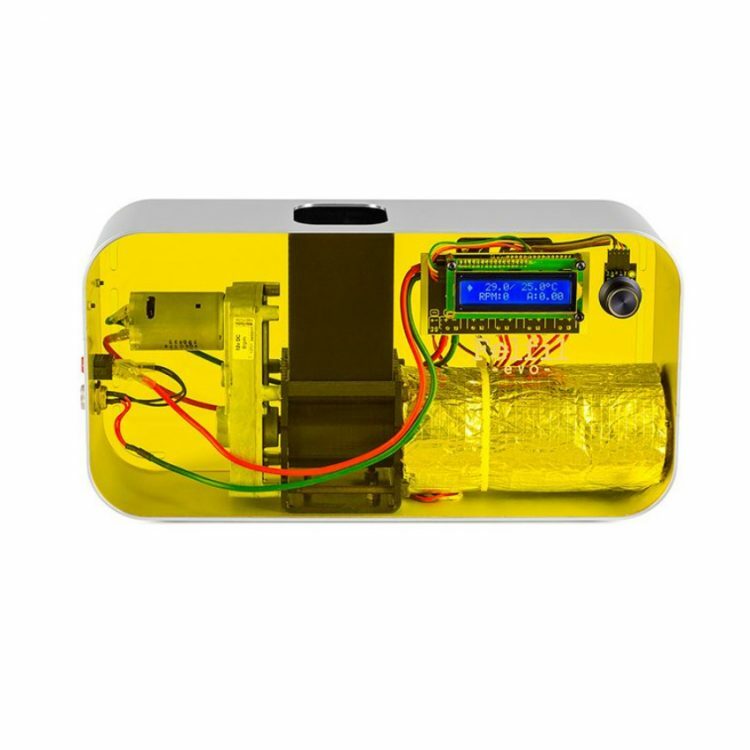 Felfil is a 3d printer plastic extruder machine which allow anyone to make custom 3D printing filaments at home, starting from industrial pellet or chopping wrong 3D prints, old models and plastic waste. We are based in Turin, Italy.